MADISONVILLE, Louisiana (December 21, 2015) – NecesSea LLC, a marine and oil and gas services application company founded in 2011, announced that it has changed its name to Cleargistix LLC, in alignment with its strategy to expand its digital ticketing and logging solution from the offshore marine environment to the onshore oil and gas services industry and to the broader field service industry. The company has broadened its scope to include the entire oil and gas services industry and the name NecesSea did not accurately reflect the market focus. “When we started four years ago, our primary focus was on the marine industry, hence the name NecesSea,” said Jennifer Comeaux, Vice President of Solutions. The benefits of replacing paper with digital information are numerous—much of the oilfield business, both onshore and off, is still conducted via paper or spreadsheets. 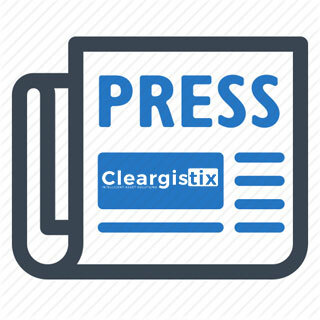 “The Cleargistix application was created to maximize return on investment and increase asset productivity by simply eliminating paper and labor costs in a market climate where every penny is precious,” said Casey Richie, Vice President of Sales & Marketing. 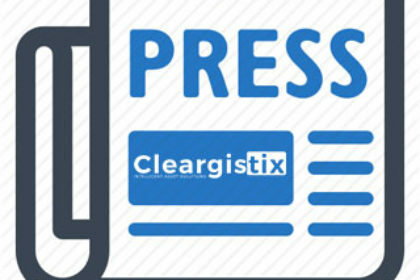 For more information, visit www.cleargistix.com or follow us on Facebook, Twitter, Google+, and YouTube @Cleargistix.